Hayley Carruthers runs the fastest female time, whilst Max Neumann of Australia is the quickest male. 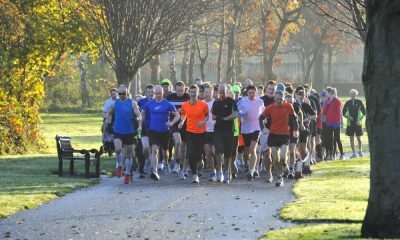 Here are the fastest global parkrun times on Saturday (December 1). It seems our fastest male this week is a triathlete and Max Neumann of Australia has certainly been working on his parkrun skills. A parkrun PB of 14:43 for the Australian who finished second at the Noosa Olympic distance Triathlon in Queensland in November in 1:48:54, running 32:10 for 10k off the bike. England maratoner Hayley Carruthers ran 16:32, which although not a parkrun PB, was a course record at the Wolverhampton event. It;s the second time in recent weeks that the Birchfield Harrier has been atop the rankings and it will be exciting to see what the emerging athlete does this Winter and in 2019. The UK’s Shaun Antell was knocked down to second place but the 2:28 marathoner was still quick enough by just one second to beat Jude Thomas of Australia. Given that Thomas ran a 3:59.92 1500m in Brisbane in November, that’s not mean feat and shows the calibre of runner turning up to their local parkrun for a run out. Brooke Williams of Australia ran 16:54 to rank second in the women’s list. Williams is running strong after a 16:41.49 5000m PB just a couple of weeks ago in Melbourne, Australia. The 28 year old also ran a 10k PB of 35:50 at the Melbourne 10k in October. 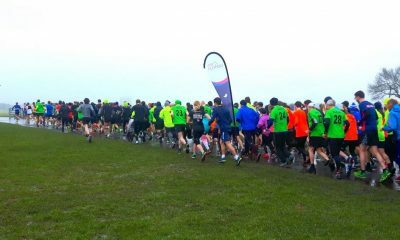 Irish marathon record holder and parkrun regular Catherina McKiernan finished fifth this weekend with a 17:21 outing at Malahide parkrun in Ireland. 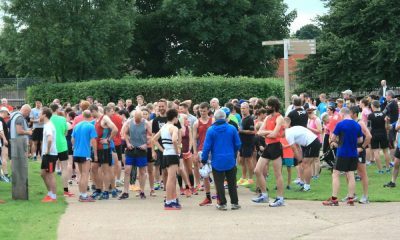 With a 1996 5000m PB that would have seen her hot on the heels of the men’s quickest of the week, the 14:49.40 star is obviously an inspiration to see zooming around a local parkrun. McKiernan ran her 2:22:23 marathon best and Irish record at Amsterdam marathon in 1998 and is quite possibly the quickest marathon in both male and female rankings this weekend (and many other weekends too). 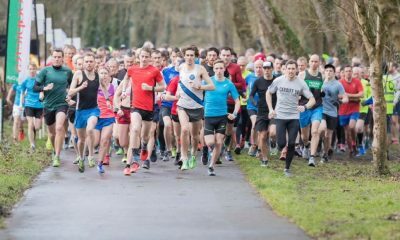 The quickest parkrun this week? Only Bideford parkrun in the UK featured twice, with Antell’s 15:11 and Dan Mapp’s 15:37 in 10th spot. 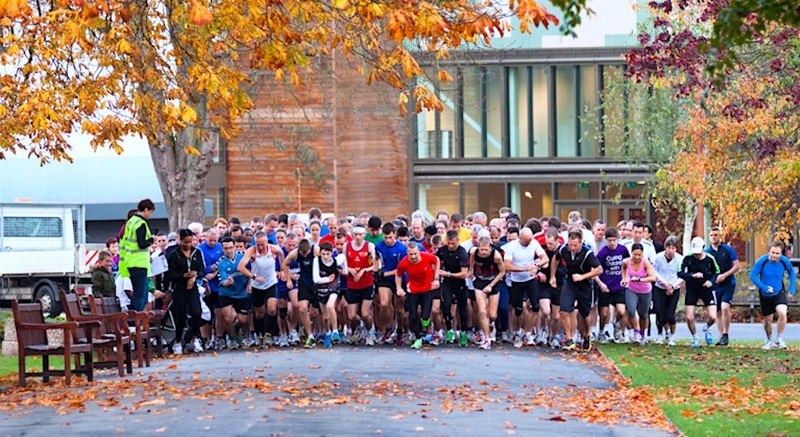 A good sign of the number of fast parkrun courses around the globe.